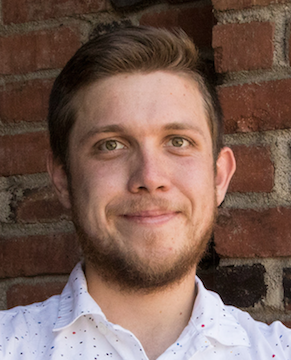 Giovanni Lopez-Quezada graduated from California State University, Chico with a degree in Communication Design and a passion for work that improves the lives of others. As the graphics and communications designer for MCN, Mr. Lopez-Quezada seeks to both enhance people’s understanding of the issues facing the mobile poor as well as encourage participation in the programs and organizations that take on these issues. Living in Chico, he enjoys hiking and bike riding in his free time.